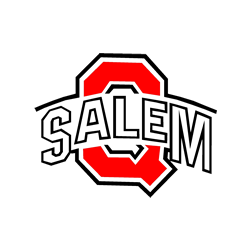 Salem finishes 10th out of the 22 team field at the Easter Ohio Wrestling League Championships. Individual Placers were Jesse Slocum 2nd place at 182 pounds finishing the tournament with a 31-1 season record. Kade Byland took 4th at 160 pounds finishing the tournament with a 27-6 season record. Billy Robinson took 6th place at 106 pounds and finished the tournament with a season record of 21-14.